Porters Neck is a scenic, gated golf course community located in Wilmington North Carolina. The community offers an array of amenities such as golf, pools, tennis courts, and a boat launch. Adding to it’s appeal, the neighborhood offers a variety of activities and clubs. Throughout this community, you will find a variety of home styles for sale, many with views of nature, water, or fairways and greens. 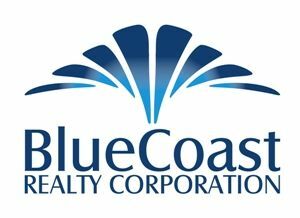 See the latest homes for sale or see what homes have been selling for in Porters Neck Plantation.